We're the place to meet, laugh and enjoy great food with great company. From anniversaries to baby showers to corporate events to weddings, we have semi-private and private spaces to accommodate it all! Adjacent to the Angelika Film Center at Mosaic District, less than a mile from the Dunn Loring-Merrifield Metro. The Barrel Room accommodates 50 guests seated, or 50 guests standing, reception-style. To start planning, please contact our private events team at events@matchbox369.com or 855-651-0369. New at matchbox: Chef's Brunch Table, our unlimited buffet-style brunch + woo-fired pizzas. Overlooking Strawberry Park in the vibrant Mosaic District, our 40-seat patio with fire pit offers outdoor dining and front row seats to Angelika Film Center’s outdoor screen and prime people-watching. 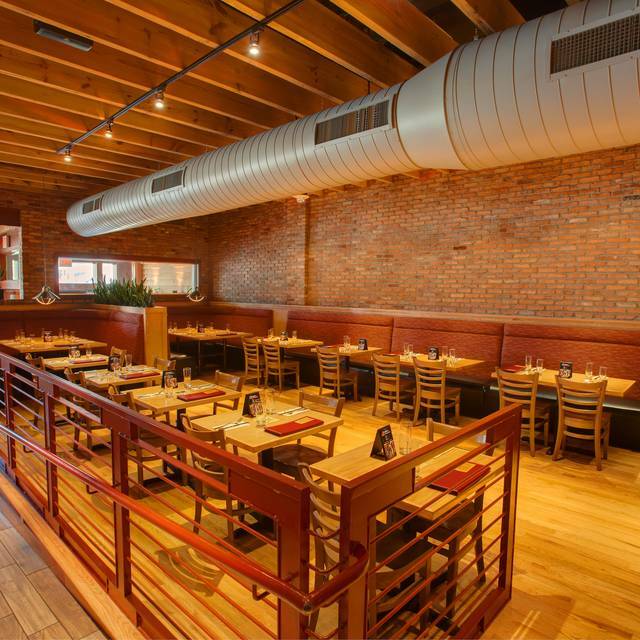 Inside, exposed pipes and warm brick line the walls surrounding 220 seats, all with views of the glowing wood wall, reclaimed from barn-wood from Rochester, New York. The private Barrel Room accommodates 50 guests and comes with plush booths, a wood-burning fireplace and private wine coolers to store your favorite vintages. Deviled egg spread, shaved cabbage, pickles, mayo. Ask for it Nashville hot! Excellent food and service in a great location. Will return many times. We were placed in a back room which seemed like a room specifically for people with children. It felt like a sauna the heat was up so high. Was sweating the entire time. Food is always awesome! If you have kids, this is the place to go. We enjoyed the food, but found the service rushed and over attentive. Your young children were given multiple soda refills without the server even asking the parents if it was OK. The restaurant is very noisy making it difficult to hear each other in conversation. Brunch was delicious- we ordered the unlimited small plates and really enjoyed the variety. The breakfast sandwich was my favorite! Quality of the food and portion sizes seem significantly worse/smaller than our last visit. 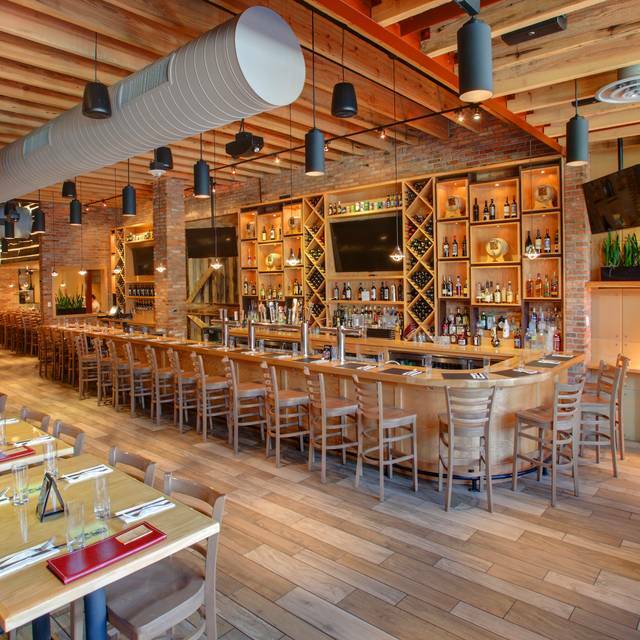 Matchbox is our favorite mid-priced restaurant in Washington. It NEVER disappoints. We were seated right away and our server was friendly and helpful. The food was tasty and warm. Service wasn’t that great overall. It started out good but when we wanted to leave, our waitress was nowhere to be found and we needed to pay the check. Loved the “kids dough” for our 2yr old! Amazing!! Thank you! Food was awesome and great service! Service was very slow and the waiter was invisible to us. Our appetizer and main meal was served five minutes apart after a thirty minute wait. 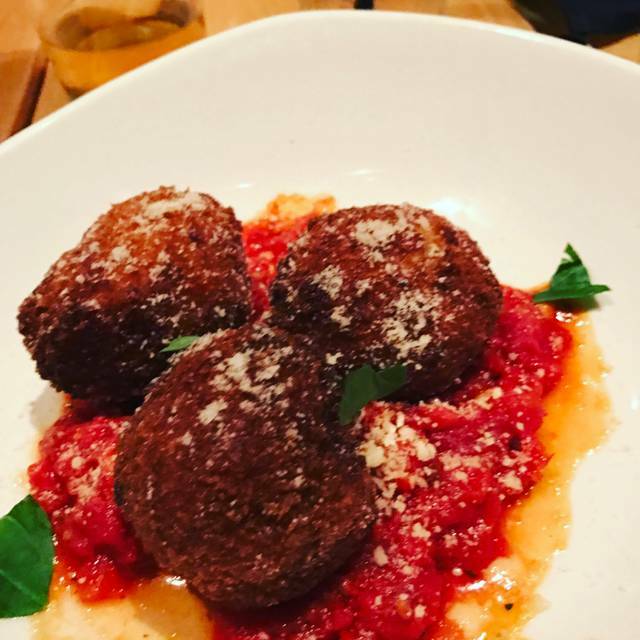 Matchbox is always our go to restaurant in the Merrifield area. Food is very good and service is e excellent. The service was awful, waited over 30 minutes for appetizers to come out. They came out and there were no place settings on the table. The waitors and the hostesses had zero communication. It was pretty bad service. I would recommend Matchbox for lunch or dinner, but not brunch, based on our experience. The "all you can eat" small plates menu looks nice but was inadequately explained by the server, who was trying to work a large party inside and outside tables in addition to our small inside table. But being rushed does not justify being inattentive, which she was throughout our meal. The cost for the brunch is very expensive unless you are ravenous; the individual items were tasty, or would have been if many of the items had not arrived at our table cold (or in the case of a poached egg, well over done). Just awful. Plain terrible. Their brunch is not ready for primetime. We had to wait for a table, then were given a 4 top when we booked for 5. The service was slow as could be an inattentive. Food didn’t come in a timely manner to say the least. We were seated near the kitchen and ordered were flashing read on the screen meaning they were at least 20 minutes begins. It was all you can eat brunch and we failed to get about half the things we ordered. Not once did it occur to a manager to some and apologize. Our server tried hard, but was slammed by everyone. I like Matchbox, but this was the 3rd time we had subpar service and this last time was completely unacceptable. I felt compelled to write as it was that bad. 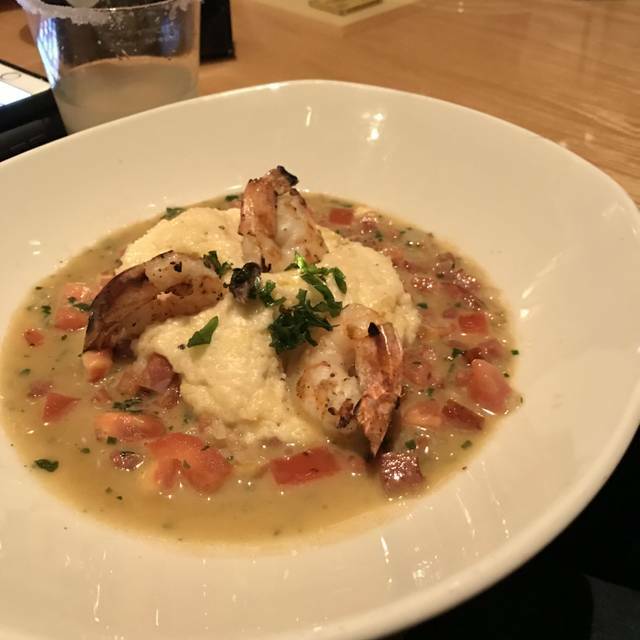 We have been to Matchbox numerous times and LOVE the food. This was our first time at this location and for bottomless brunch. Service was very slow and it took forever for our food to come out. We only got to enjoy one round of food. By the time we waited for the second round to come out, we were all ready to leave considering how long the wait was. The good thing was the waiter allowed us to pack up the food we didn't get to eat so we ended up taking a lot of it home. Always get stuffed in the back of the restaurant because I have two children. May not go back. Food is always excellent!! Overall experience depends in part on where you are seated. Some tables offer more privacy and enjoyment while others are closely placed next to strangers (not ideal). The service at Matchbox is consistently quality and I definitely recommend Matchbox to others. The food and service were excellent. We sat near the bar, which was noisy that night because of March Madness. Not the restaurant's fault, but a useful reminder to pay attention to what's showing before agreeing to sit in the bar area. I’ve been to this restaurant a few times and I’ve always enjoyed the food. This time I had the apple pear salad which was very refreshing. The dressing was light and complimented the greens without overpowering them. In the past I had their mini burger appetizer, and the mussels when they were available. The former was tasty and sufficient as a light meal. The mussels and its broth were so good for dunking the bread that came with the dish. Unfortunately, they changed their buffet style to serving the buffet menu at the table. They have now an ok menu. 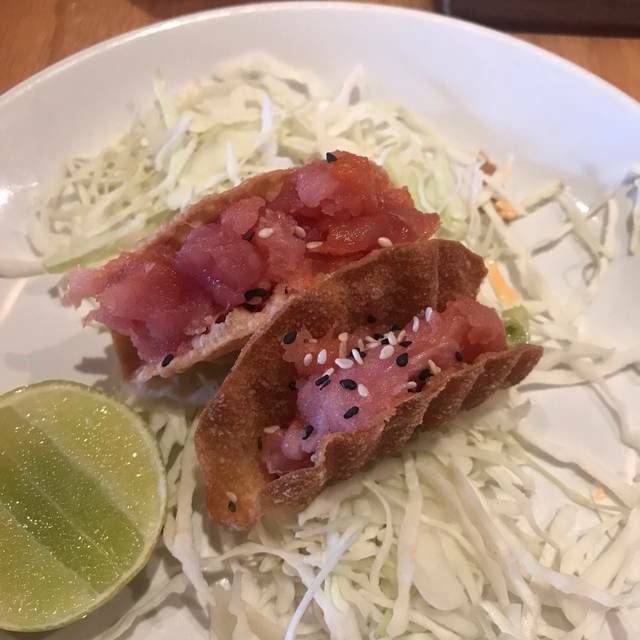 I was very disappointed because they used to have a nice variety of food and I could pick the amount of food of my liking. Food and drinks were delicious! Love the back room and our server was outstanding!! We go there for the sliders and the ambiance. But this time we went to watch the March B-Ball game on the bar screen and had the crab soup. Delish! Great service? I love the Matchbox experience, but the one in Merrifield is nothing to excited about. Our service was extremely slow and the bloody mary was just vodka and tomato juice. Jaime is a wonderful waiter to have when you bring in two kids with autism and their moms for a “reunion”. He made the kids confortable and kidded with them. It was nice for us moms not to worry about our sons’ behavior as theyr felt welcomed at this restaurant. Thank you!!!! I feel bad giving service three stars, because the actual servers were wonderful. We were there for the small plates AYCE Sunday brunch, and they need to improve the timing on the dishes coming out. That's clearly the kitchen's fault, but I think that falls under service and not "food". I ordered eggs with a side of the hollandaise. The eggs came out first, and the hollandaise came out an 45 minute later with our second round of dishes. All of the food was tasty, but there were long stretches between dishes. I'm willing to think it was an off day. We enjoyed the wide variety and quality of the dishes. Speaking of slow service, we ordered one of their upgraded ($10 vs $3) Bloody Marys, and it too 1/2 an hour to come out. That is a long time to wait for a drink that costs more than 3x the standard. The food was great! Not sure that our server deserved our full tip as we saw him once when we ordered and again when we paid. Hopefully, tips are shared equally amongst the servers as we saw about four different people during our meal. Otherwise, everything else was lovely. The food and service were really good, and the martinis were excellent. It was a mid afternoon meal, which was a good time because the restaurant was not busy. We will definitely go back. The server was very attentive in a positive way! I normally love Matchbox, and have been there for brunch before it transitioned to an all-you-can-eat. However, the brunch was way overpriced for the type and quality of food available. For $31.50, I expected more than a simply average brunch. The service was friendly and knowledgeable, and responded well to my allergies. I'd still go back for their regular menu, but would not recommend them for brunch. Excellent service. Very attentive and polite server. Food was tasty and fun. We started with the sliders - perfectly cooked and seasoned. I split the apple-pear salad and the prosciutto and fig pizza with my companion. Both were flavorful with a good combination of textures. The chorizo burger was tasty, although a little dry. The consistently good food makes up for the high noise level. Great place to eat after taking in a movie next door. 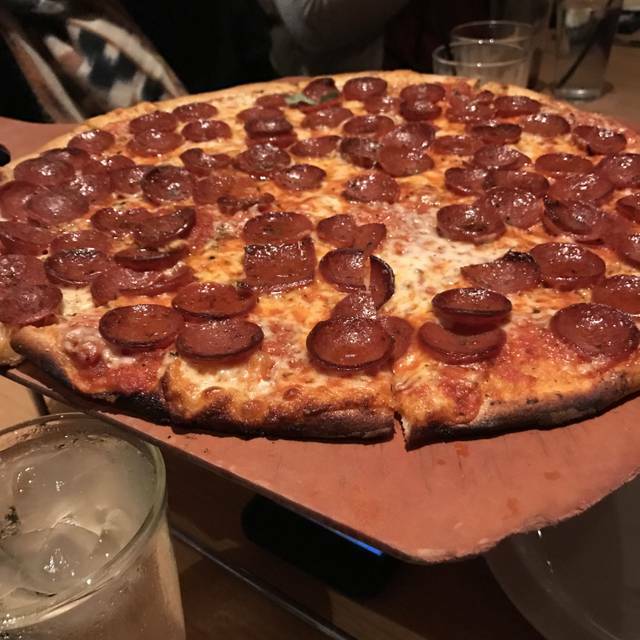 I would not recommend getting the pizza if you are looking for one with lots of cheese and a nice rising crust. 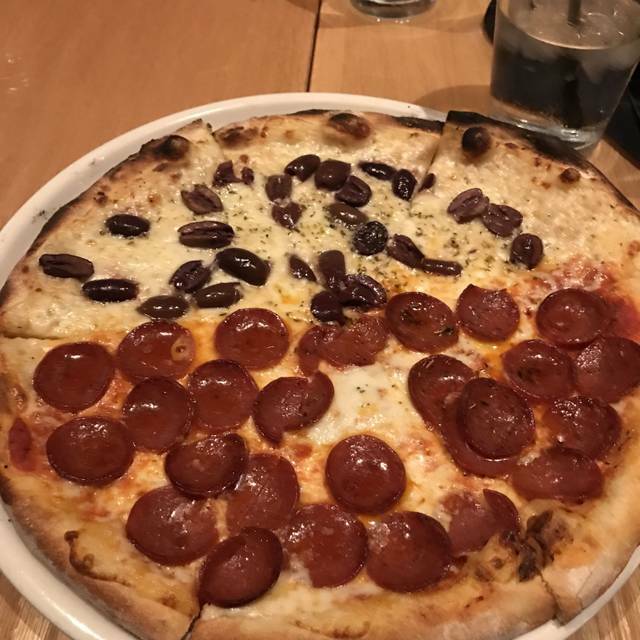 Mine was skimpy on toppings, and the flatbread crust was overcooked. A large is not worth the $24 they charge. I have had dinner salads and sandwiches there that are tasty and provide a better value. Would recommend getting an Open Table reservation if going on a weekend. Nice atmosphere. Free garage parking nearby. My husband and I met one of our old friends for brunch on Sunday. We opted for the individual menu items because $32 is too pricey for brunch - even staff-delivered endless small plates. Bleak, grey, drizzly day made much better by the waitress and the warm environment at Matchbox-Merrifield. The server was quick and very easy-going. Definitely recommend this location. The food and the table service was excellent, as always. The only glitch was that, despite our reservation, a table was not available and we had to wait 20 minutes. The hostess indicated that we would get a free appetizer to compensate for the wait, but that didn't happen. I don't think they informed our server.